For embedded task three, I have chosen to explore Prezi as a presentation tool for learning. Firstly, thank you for introducing me to the world of Prezi! I didn't know it existed, let alone have I used it and I'm eternally grateful for the introduction. My life (and that of my students) has just changed dramatically. 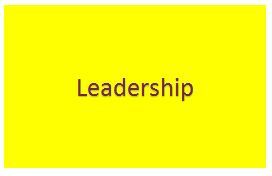 I admit, I was a little addicted to Power Point and am guilty of using it in nearly all theory lessons I deliver, to support my lectures. No more though, Power Point be gone! This reflection will demonstrate how the use of Prezi in a classroom will not only enhance teaching styles, but change the way students learn, engage with lesson content, utilise high order thinking skills and develop ICT skills without even knowing it. I will explore the technical features required by learners to create their own Prezi presentations and will explain how I as an educator, can implement Prezi as a way of presenting my lessons at each level of the SAMR model. Examples of the benefits of using Prezi will be given using my teaching areas of senior science/health education. The legal, ethical and safety considerations of using such a program will also be covered, combined with the privacy and confidentiality restrictions surrounding students. To create a Prezi account, students simply visit this website, enter their personal details and school email address, and they have access to the basic free version of the program. This version allows for the creation of a Prezi presentation, however as I recently discovered while trying to edit my presentation to embed in this assessment, does not allow access to some of the vital editing tools Prezi has on offer. It would be my recommendation to the school (or student/parent), that the purchase of the prescription to the plus or premium versions be accessed. For a small monthly fee, teachers and students can have access to the endless creating and editing features of Prezi. Discount is also offered to schools and students who sign up using their school email address. 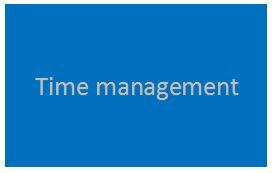 The advanced features and costing's are summarised in the image below. The standard version would suffice, however the Plus and Premium features are amazing! As I was watching the demonstration on Prezi in this weeks course content, I was completely blown away by its features and how easily it could be incorporated into teaching and learning. Using the basic version of the program, I have created a simple yet effective demonstration highlighting the features that caught my attention. I have also introduced how the tool can be utilised in the classroom. My Prezi presentation can be viewed here. Prezi is a one author online presentation tool that requires an account being created for access. Once the account has been made, all Prezi creations are stored through Prezi's unlimited storage system and are accessible from any device, at any give time. Students using Prezi for learning or assessment would need to create individual accounts, as would the teacher, and links to those accounts could be shared amongst the class or with the assessor. Similar to online mind mapping which was introduced here, in order to share your presentation, you must first make it 'go live', or 'publish' it online. This provides the author with a link to their own personal presentation in which they can share with whom ever they'd like - in this case, their teacher, classmates, blog or web space. It also means that presentations within the cloud base can be searched for or viewed by members of the public. In saying that, unless you knew what you were searching for, it may be difficult to find one specific Prezi publication. Upgrading to the plus and pro versions gives the author access to the Prezi Analytics function, which can be used to track who has viewed the presentation, and how many times. An earlier blog introduces SAMR model and my online Prezi shows how such a tool can be introduced within the classroom. A more specific explanation of how Prezi can incorporated at each level of the of the SAMR model is shown in the diagram below. Not all parents/guardians and caregivers, or students for that matter, are comfortable with the idea of having personal work published for the world to see using online tools such as Prezi. Education Queensland (2016) states: "students should follow the Department of Education and Training’s guidelines for internet and publication use and be instructed in the safe, legal and ethical use of digital resources, technologies and online environments". During the planning and drafting phase of setting the unit curriculum, discussion around the implications of incorporating online publishing of student work would need to take place. Special permissions would need to be gained from students, parents and guardians and alternative methods of completing tasks would need to be provided if agreeance was not sought. It would be up to the Educator to monitor draft presentations prior to publishing, or encourage changes to the content if required, to ensure the students are posting relevant and appropriate work, reflecting upon the school in a positive light. Embedded tasks one and two discuss the importance of not revealing the identity of fellow students if permission has not been granted prior. For assessment task two, I have chosen to further explore video as a media tool for developing high level pedagogy in the classroom. Some of the reasons I have chosen video as opposed to audio files or imagery are found here, in a former introductory post. To further justify my selection, I will explore the functionality of creating videos for learning and the positive impact this process can have on students. I will explore how the use of videos in the classroom can align with each level of the SAMR model and give examples of how the use of this technology can be of benefit in my teaching units, senior biology and health education. The legal, ethical and safety considerations will also be discussed with regards to protecting the privacy of students. There are a variety of ways students can create digital video to document their learning experiences or meet the assessment criteria for assessments. In most cases, these means are right at their fingertips, literally. Students these days almost always carry a smartphone, tablet or apple device of some description, and these are perfect for capturing short, simple and sufficient media files. The additional apps that can be downloaded will assist students during the editing and publishing phases, even those with minimal IT skills (like me). 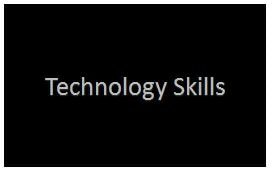 Educational Learning and Technology provides a great review of what they suggest to be the standout applications easily accessible for students to download and begin creating. Further to that, there are endless step-by-step guides on how to create a media presentation, and even videos on how to make videos or animations like that of below. Students learn in different ways, they each have their own complex system of thinking and learning (Lutz, 2011). The planning, interaction and presentation of media within the classroom environment not only enriches their learning but also enhances their interpersonal relationships. Lutz (2011) states "when students present information in a socially and emotionally safe climate, students attend to their learning with a higher degree of accuracy, retention, and confidence". Having students create a video rather than write a scientific report for example, not only appeals them greatly but engages them in their own learning, gives them a deeper understanding of the course content and utilises their high order thinking skills. The impact videos have on viewers (and therefore learners) can be demonstrated quite simply by comparing a variety of digital tools. Full credit for this video presentation goes to my dear paramedic companion, Chris Holmes, who for one of his post-graduate assessments had to interview a work colleague on "how they got where they are, and where they want to be going". He chose me. I have utilised my own editing skills by dissecting this video to create an image slideshow and audio file. I ask you to look, listen and view the content below (in that order). We'll discuss the effect after each step. What have the images communicated to you? Have they captured a moment in time, an event or an emotion? Drawing upon what you have seen, what have you learnt about me? What is my story? Combining the images and audio file, where are you sitting with my story now? What has the audio file added to your learning? Do you have a clear understanding of my experience? Now that the images and audio have combined into a video presentation, do you have a clear understanding of my experience? Do you feel the emotion? Will you remember my story? I hope you have answered yes, quite simply, that is the power of media. Students can plan, edit and create their own individual media files, or collaborate as a group. Ultimately, one author is responsible for publishing the media file and acknowledgement to group members would be required. The Department of Education and Training manage the personal information of students in accordance with the Information Privacy Act 2009. The teacher or facilitator supervising the creation of media files, especially those that involve or identify students, must have written permission from parents or guardians prior to the film being produced. This is usually done during enrolment, when a privacy agreement is signed. Publishing the work of students to an online source such as YouTube, or sharing the file on a classroom website would require additional permissions. There are a variety of ways I as an educator could use media at each level of ﻿SAMR﻿ in my teaching units, Senior Biology and Health Education. This term in health, we are exploring human body systems, their functions, common conditions associated and clinical presentations of disease. Instead of having my students create and design a poster demonstrating these critical aspects of anatomy and physiology, the class could be asked to form small groups and create a media presentation on a nominated body system. This presentation could then be uploaded to the class web space and the learning shared with their peers. There are great examples of simple presentations and the more advanced creations, which students have uploaded to YouTube to share their learning. There are legal, ethical and safety considerations to take into account when using media as a learning tool. The classroom educator must approve the content of the presentation prior to it being shared or published on classroom webpages or YouTube. Special permissions may need to be sought if the media file is to be publicly shared, especially if the content reveals the identity of its creators. If the comments function has been enabled on presentations published, the teacher must ensure peer feedback is constructive, positive and relevant, and ensure cyber-bullying is not occurring. Teachers that choose to use film or audio-visual materials in their classroom must first determine who owns the copyright. In most cases, as the film is being communicated for educational purposes, infringement exceptions are in place. More information regarding the fair and flexible dealing of film and media in the classroom can be found here. For assessment task one, I have chosen to further explore blogging, and more specifically Weebly, as a tool for high level pedagogy in the classroom. The reasons I have selected blogging as opposed to Wikis are found here in a former introductory post. To further justify my selection, I will explore the technical features required of learners to create and maintain their own personal blogs, and interact with teacher-created blog pages. I will explore how blogging can be utilised at each level of the SAMR model and give examples of how the use of this technology can be of benefit in my teaching units, senior biology and health education. The legal, ethical and safety considerations will also be discussed with regards to protecting the privacy of students and meeting the confidentiality requirement set out by Education Queensland . Despite my initial opinions of creating a Weebly account, the more I've used the page and explored its editing capacity and technical features, the more I appreciate just how elaborate a page such as this can be. I admit, I used pages and forums like that of below to quickly work out what I was doing wrong (and avoid having an oversize picture move all of my text to weird and wonderful places). Students asked to create Weebly pages as part of the course content or for assessment purposes, require only basic word processing and internet explorer skills. With step by step instructions, and by use of beginner instructional videos like that shown below, I do not anticipate students struggling with creativity. 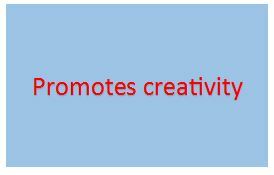 In fact I believe they would thrive at the opportunity to showcase their individuality and resourcefulness. 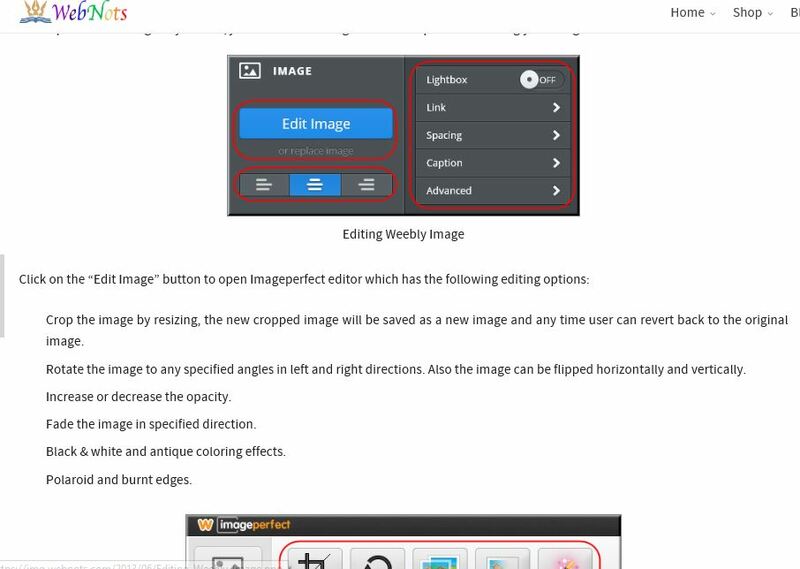 Upgrading from the basic version of Weebly to the "Pro" version allows for the application of multiple editors within the site. 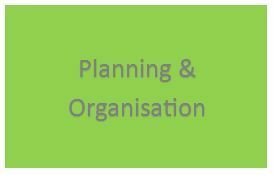 The pro version allows for one or more administrators to be selected and in turn authorises the level of editing allowed per member. Additionally, the advancement allows for 'teacher only' pages to be created, and by password protection, limits what the students can and can't see. Teacher only forums would be beneficial in sharing resources and discussing student progression and achievement. Such features also protect the privacy of the students. One Weebly page could be used for the entire year 10 science cohort however only classroom teachers have access to their particular student outcomes. 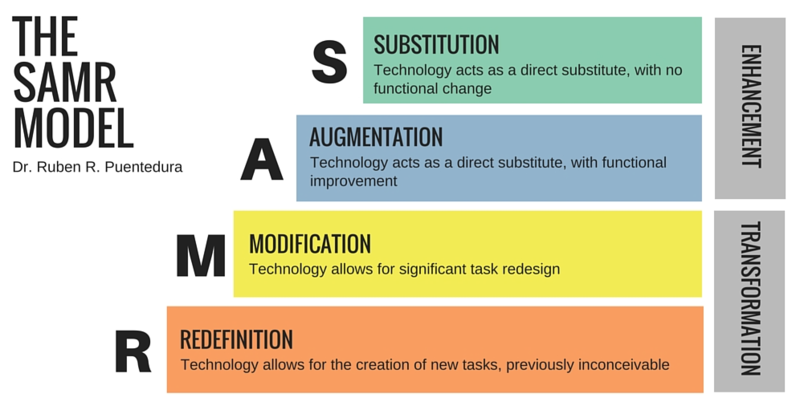 An earlier blog introduces SAMR model. The model provides a scaffold for educators to incorporate ICT in the classroom and encourages teachers to design, develop, and infuse digital learning experiences to increase engagement and high order thinking by students (Schrock, 2017). 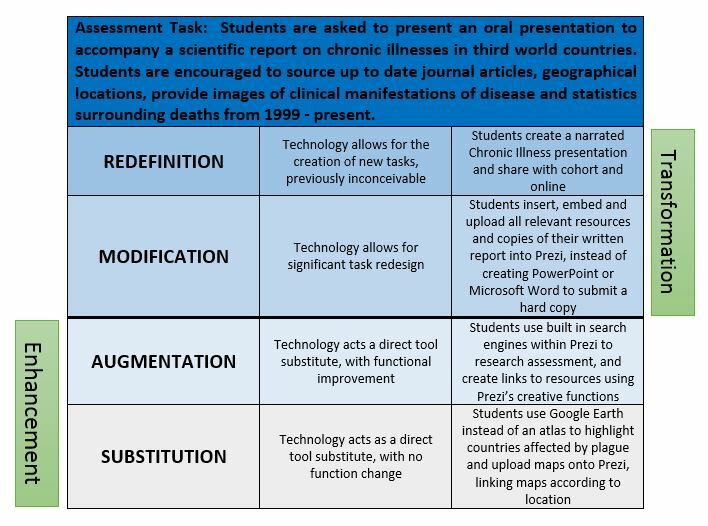 It also shows how the use of ICTs can be used at each SAMR level. In the practical, students were asked to upload their results to a database accessible to all students. 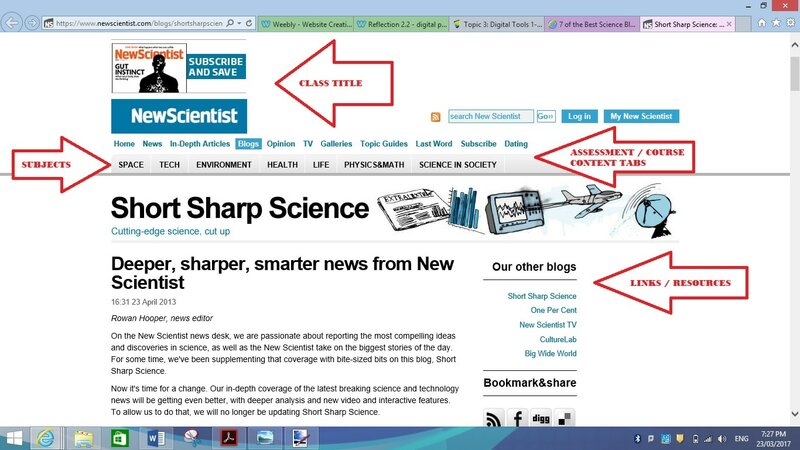 Alternatively, an interactive science blog similar to the one below could be used as an interactive platform for learning. Students would be able to access their online learning space which would be customised to meet the academic requirements of the subject. 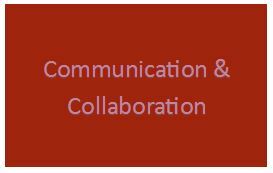 They would be able to collaborate through educator monitored comments by their peers and in turn receive feedback regarding their work or ideas. The advanced technical features of blogging allow for embedding and linking of relevant resources, case studies, media presentations and classroom news by the administrator/teacher. There are legal, ethical and safety considerations to take into account when using an online learning tool such as a blog. The classroom teacher must monitor all posts and comments by students to ensure they are appropriate, constructive and relevant to the task at hand. The Department of Education and Training have strict guidelines in place to protect the privacy of students, like those displayed on the website of the school I currently work at, Innisfail State College. Consent for personal information or photographs to be displayed on the classroom accessible Weebly page, would need to be gained in writing by the parent or guardian of the student.